We have gift vouchers available for Christmas gifts. Choose a workshop you think a friend may like. 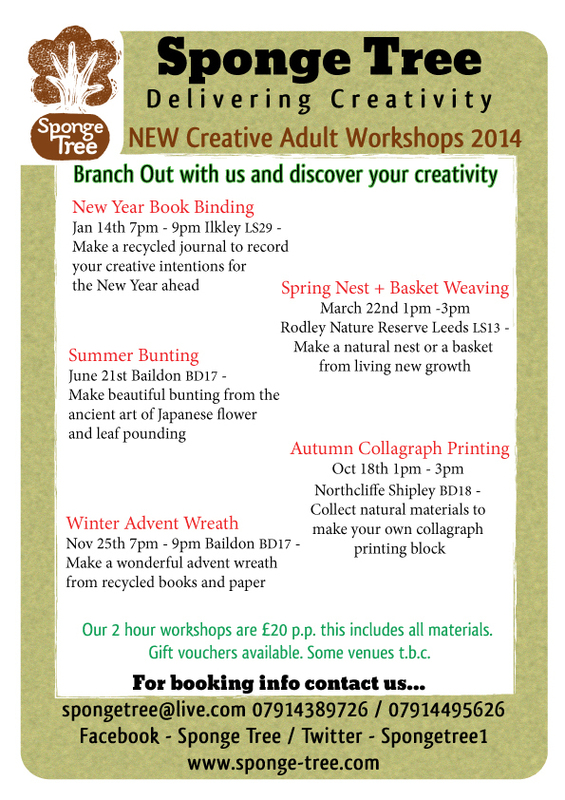 See our new creative workshops for 2014!